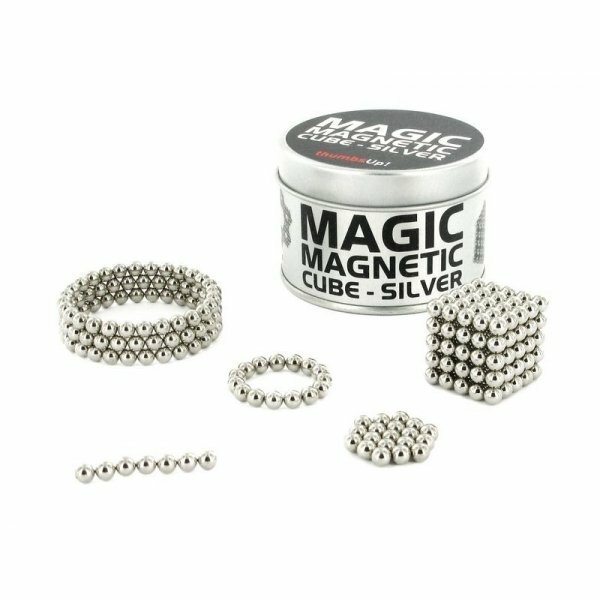 These 125 tiny but incredibly powerful magnetic spheres stack into a cube, a pyramid, a circle – but that’s just for starters. 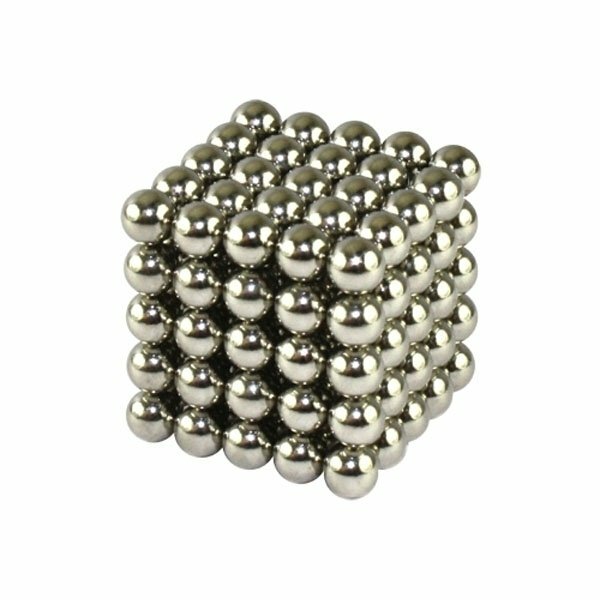 They can be pulled and twisted into an unlimited number of shapes, for hours of introverted fun. 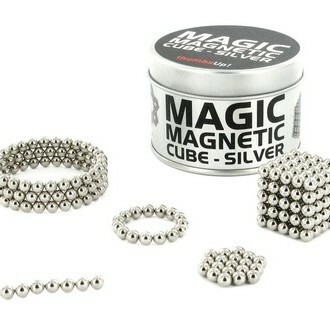 But whatever you do don’t eat them – small magnets can be very harmful (so keep out of reach of small kids too).